Have you ever taken a car for a drive, poked around its cabin and thought to yourself: dang, this car’s pretty good? Those were my exact thoughts after driving the rather accomplished Skoda Karoq around for a week. 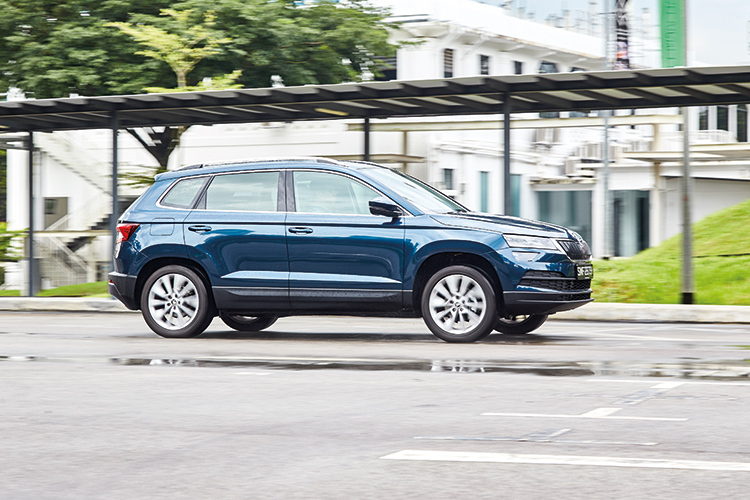 The smaller of the two Ks in Skoda’s lineup of SUVs, the Karoq shares its handsome, chiselled features with the larger Kodiaq, but is a characterful car to drive in its own right. 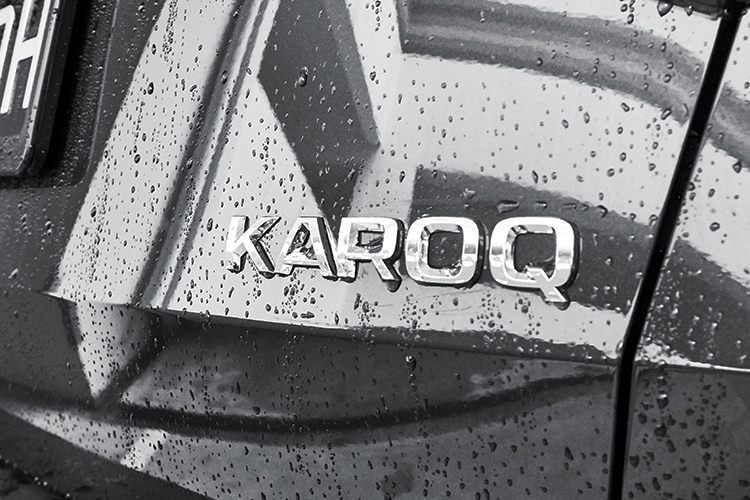 Like most of today’s Volkswagen Group small SUVs, the Karoq is built on the group’s MQB platform, shared with several other VW group cars including the new Audi Q3. On design, the Karoq’s ruler-straight lines and near-total lack of curves look almost Germanic. The sum of all that is hardly boring. 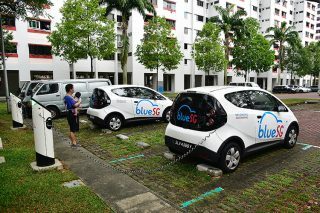 It’s a smart-looking, well proportioned and handsome car. You get the same powertrain across two trim levels, separated by about $14,000 at the time of print. The Ambition model has an 8-inch infotainment screen, 16-inch alloys and halogen headlights. But it’s the upgraded Style variant you want. It comes with a 9.2-inch display, 18-inch wheels and LED headlights. 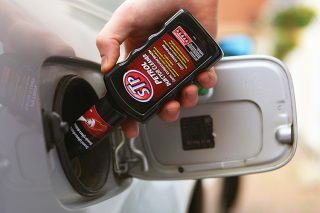 The single engine choice is parent company VW’s 1.5-litre 4-cylinder TSI unit, pumping out 147hp and 250Nm of torque. 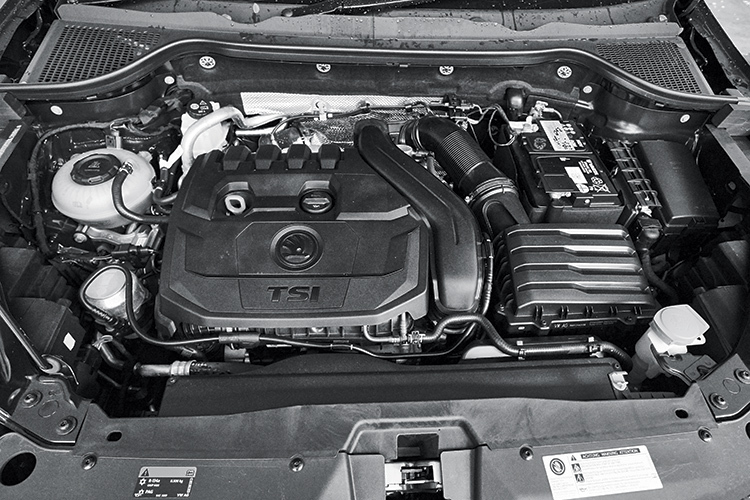 The torquey engine is strong enough at the low end that the car never feels breathless even when fully loaded. One thing which immediately strikes you is how smoothly the Karoq handles ruts and bumps in the road. Step up to the Style trim and you get the clever VarioFlex seat system. 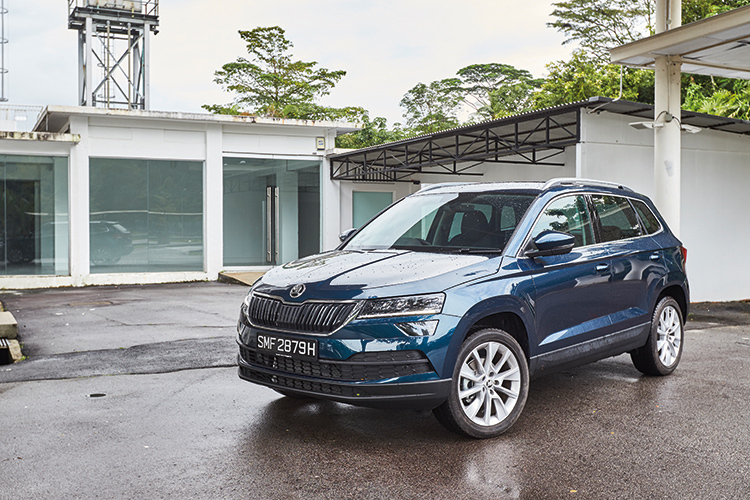 On 18-inch wheels, the Karoq’s supple ride was only stymied by the very worst bumps on my test run, which admittedly is in places where no family normally heads to. 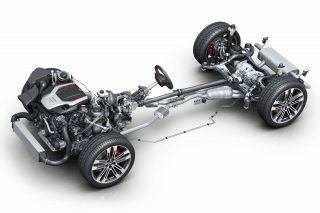 The well-damped suspension fights body roll, which makes the car fun and engaging in the bends. 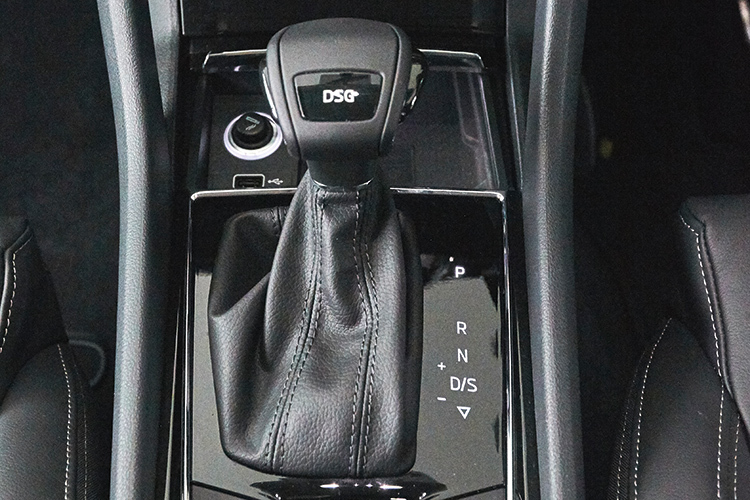 Once your right foot telegraphs your intention to overtake on the expressway, the 7-speed dual clutch gearbox responds in a split second, ensuring you have power when you need it. 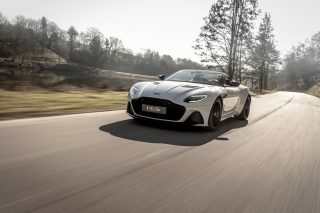 Some road noise enters the cabin when the speedo hits the century mark, but it’s nothing worse than other cars in this class, and the brakes offer great stopping power if you come upon a speed trap. 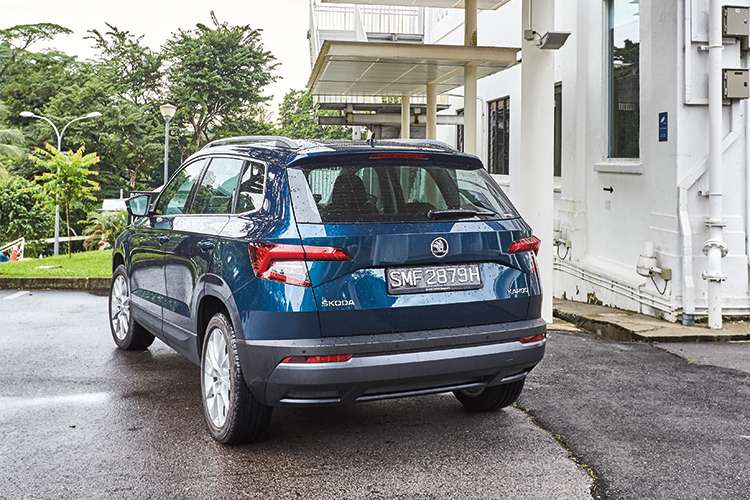 The Karoq carries over the sensibility of its exterior inside. A 9.2-inch central infotainment screen dominates the sensibly laid out cockpit. Bright, clear and crisp, it offers Apple CarPlay and Android Auto connectivity. The Style variant comes with the upgraded Canton sound system too, which sounds fabulous. One minor gripe is that all five shortcut buttons for the infotainment screen are located to the left – a holdover from left-hand-drive markets – which means you have to reach over to change the radio volume. Karoq handles corners with little body roll and its ride quality is supple, even on 18-inch wheels. That aside, the quality and placement of everything else in the cabin is nearly unimpeachable. Some higher-end automakers can’t even get the ergonomics right. Some nifty features resonate with the company’s “Skoda Smart” tagline. 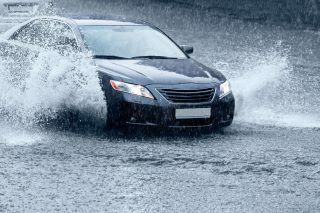 These include a wireless charging pad, a cooled glovebox and storage for an umbrella. One really neat feature is the centre cupholders, which have rubber feet to grip a bottle so you can twist off the cap with one hand while driving. That’s smart. If you often carry three people in the rear, they will find it a bit of a squeeze but have no problems with legroom. 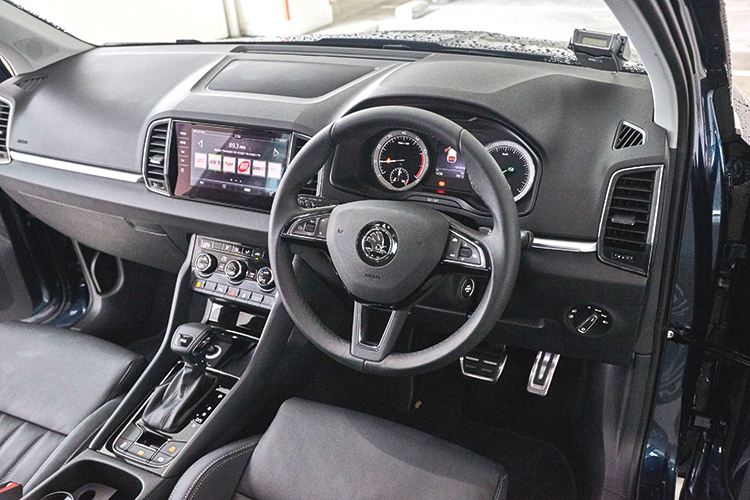 Backseat passengers get rear air-con vents, a 12-volt socket and aircraft-style tray tables that lock solidly in place. 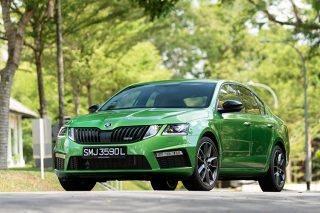 The Style variant comes with Skoda’s clever VarioFlex seating system, in which the three rear seats can be individually slid forwards and backwards. Angular styling makes the Karoq stand out in a sea of small SUVs. 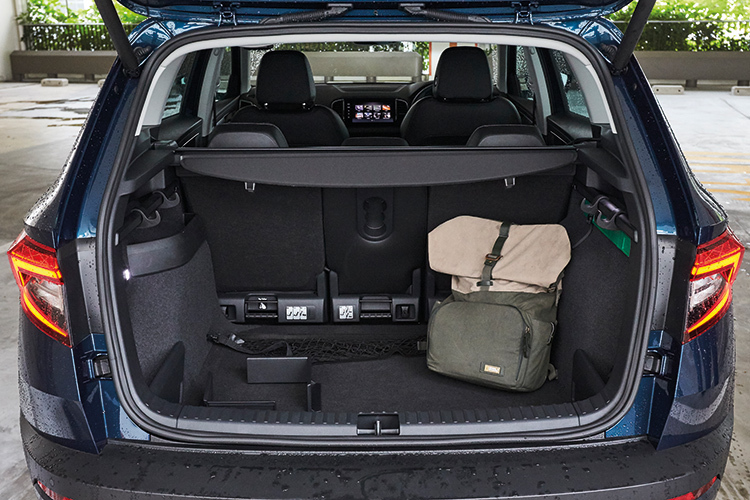 If you’re carrying plenty of cargo, you can remove the seats entirely to give the Karoq almost van-like carrying capacity. 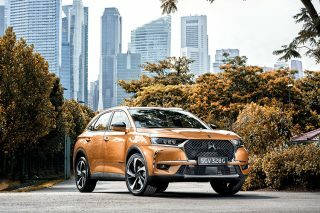 The Karoq may not be the only crossover around, but it’s one of the strongest contenders its segment. With a strong set of features and an engaging drive, it stands out from the rest of the crowd. If you’re shopping for a compact crossover, look no further – this one’s a winner.